Understanding what causes shifting will help you avoid the problem altogether. This is one of the most common causes of the shifting of foundation walls. Large volumes of water in soil cause high hydrostatic pressure against the foundation walls. This in turn results in the shifting of the foundation walls inward. If you live in an area that has extremely cold weather, your home is likely to fall victim to this when temperatures fall to below freezing. The water in the soil freezes and expands. 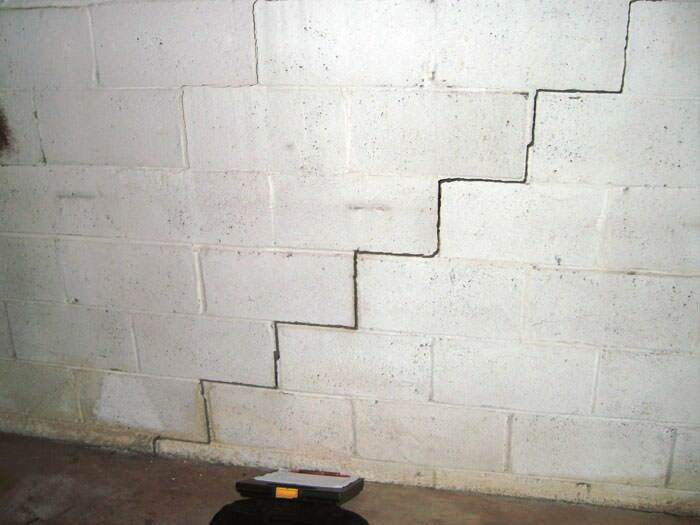 This results in pressure building up against the foundation walls and causing the walls to shift inward. If you don’t take time to hire a professional contractor, you can expect to suffer the repercussions of poor workmanship as well as low quality materials. Skimping on the costs of hiring a professional, buying poor quality materials or not adhering to building standards can result in faults that can cause the shifting of the foundation walls. Always ensure that you consider the long term effects of your actions. Choose a contractor that will provide you with high quality workmanship. You will then be able to avoid foundation repair for a long time to come. All buildings settle. However, if the ground on which the foundation is built does not provide adequate support, the foundation will continue to sink and lean. The foundation will shift as a result and you will begin to see cracks. These cracks however, often occur when the damage is extensive. This problem can only be avoided during the construction stages. It is important for the contractor to assess the soil on which they are building and ensure that the foundation is built on solid ground. Building materials deteriorate as they age. It is therefore important to choose high quality materials that will hold up for longer. Choosing low quality materials will result in shifting and other structural problems.